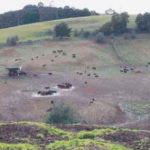 The project at Buffalo Brook in Tasmania, was one of the first of the former Land & Water Australia’s Demonstration Sites. 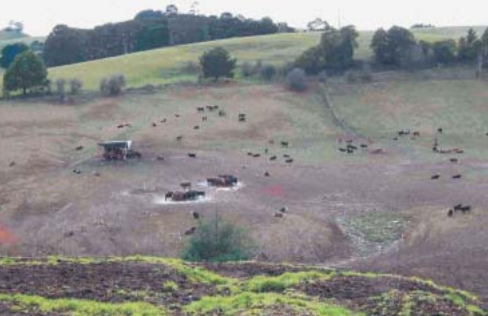 Working with landholders Biz and Lindsay Nicholson, Buffalo Brook was transformed. This is their story. Biz and Lindsay’s ‘radical’ decision in 1986 to fence off Buffalo Brook paid almost instant dividends. The regrowth in the fenced off area was, in Lindsay’s words, ‘phenomenal’ and far more diverse than they had expected. 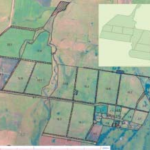 This encouraged them to implement a whole farm plan that involved fencing off Buffalo Brook and some of its smaller tributaries, and reticulating the affected paddocks. Many years later, Buffalo Brook is teeming with biodiversity. 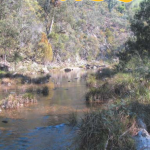 More than 40 species of native plants have regenerated naturally along its banks, including two species of eucalypt, and one acacia that were not seen on the property prior to fencing. Platypus, new populations of fish and many species of small birds have also returned to the waterway. Erosion has healed in all but a few areas, and although it was not monitored at the time, water quality appears to have improved significantly. The success of the revegetation led Biz and Lindsay to diversify their farm business, and they are now a supplier of native plants and seedlings to other landholders and organisations working to revegetate the landscape. The Nicolson’s fencing program took four years to complete and cost approximately $23,000. The meandering nature of the stream, which required large numbers of end assemblies contributed to the relatively high cost of the fencing. Apart from Greening Australia funding for the first 400 metres, the Nicolsons paid for their fencing themselves. 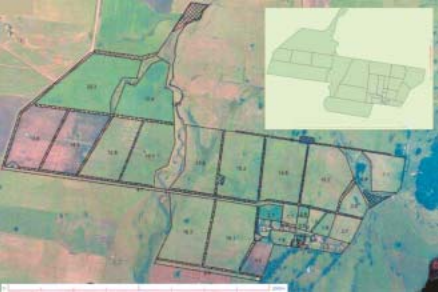 This farm layout shows paddock areas, tree planting and windbreaks (cross-hatching), and the riparian area fenced out (vertical meandering line through middle of the property). 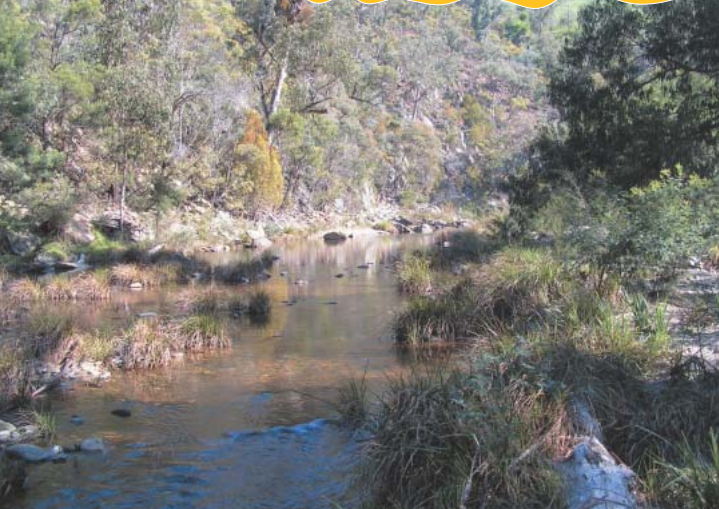 Natural regeneration following stock exclusion has improved water health and biodiversity in this stream.